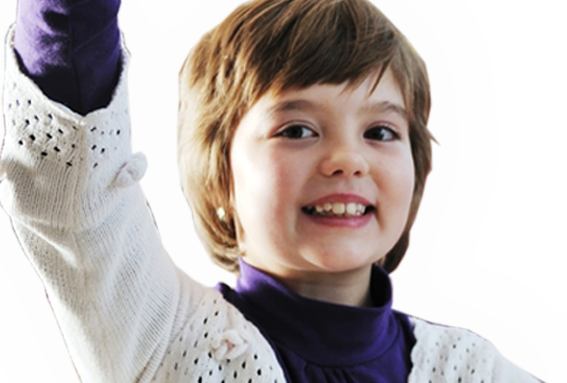 To provide personalized speech and language services to children and their families in their natural environment. We strive to enhance children’s communication by not only providing speech and language therapy to the child, but also by working with the child’s family and caregivers. By working in the child’s natural environment and working along with the family and caregivers, the importance of communication is stressed in all aspects of the child’s life. This will promote generalization of skills across all environments and facilitate communication between the child and everyone who plays a role his or her life. Parents and caregivers are an integral part of the individual goals we set for their children. We firmly believe that the key to improving a child’s communication skills depends on strong communication with the people in their natural environment. Parents and/or caregivers will be informed of their child’s progress on a regular basis. Individual goals will be re-assessed on a regular basis, and new goals will be established as necessary. Get the latest on Crislip Speech Therapy news, events and resources!